Frizzy Hair results from the merest hint of rain or other air moisture being absorbed into hair. It looks dry, lacks luster and is difficult to control. Frizzy Hair also can cause from excess heat, over shampoo, can also a result of the wrong type to shampoo. Frizzy Hair causes can be inherited or caused by rough treatments, such as too much harsh brushing or pulling the hair into rubber bands. How To CareFor Your Frizzy Hair? When washing the hair, massage the shampoo into the roots and allow the lather to work its way to the ends. Apply a conditioner from the mid lengths of the hair to the ends. Split ends dry choppy hair , your hair is dry and brittle, hence easy to brake. Avoid Brushing. Frizzy Hair is often best styled with a gel, which should be applied when the hair is wet. Alternatively, allow the hair to dry naturally and then style the hair using a wax or pomade. Serums can also help. Serums effectively prevent moisture loss and inhibit the absorption of dampness from the surrounding. Dryness one of the main cause for frizzy hair, add moisture and more moisture. 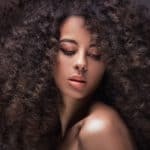 If you don’t give it the hydration it needs with moisturizing products and the proper care, your frizzy hair will get its moisture from somewhere else, like the humidity in the air. When this happens, you most likely won’t love the results. 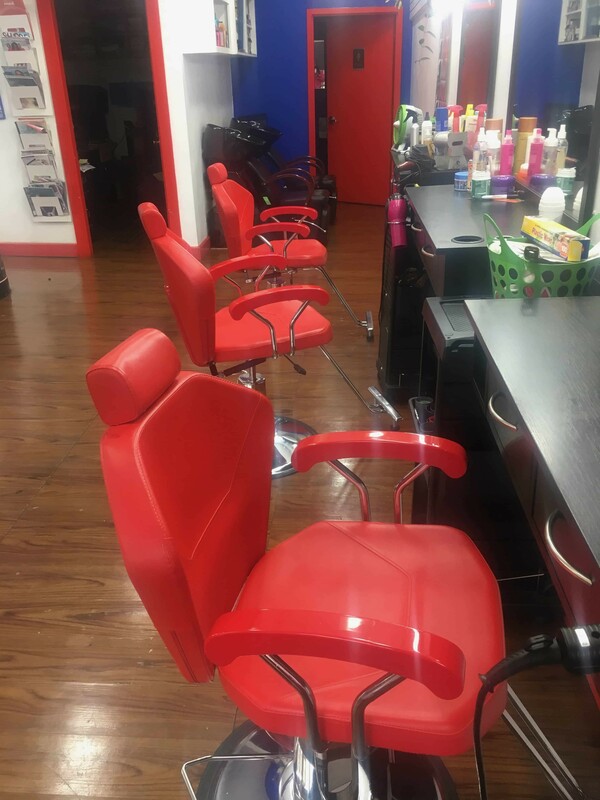 It’s also important to visit your stylist for a deep conditioning treatment once a week. We found a great recommendation for you, revitalize and strengthen hair with Jamaican Black Castro Oil leave-in conditioner by Shea Moisture.